Forbes names Kylie Jenner as the youngest 'self-made' billionaire in history, but is she? 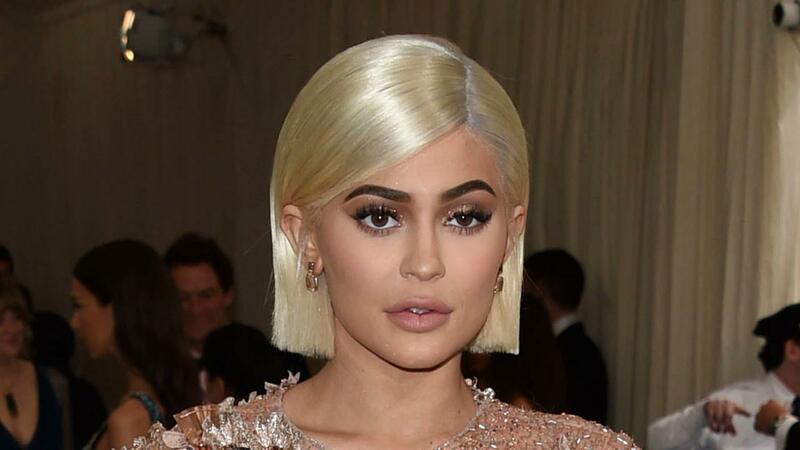 Luisa Kroll, Forbes assistant managing editor of wealth, on the backlash Forbes is facing for calling Kylie Jenner a “self-made” billionaire. Self-made. A single superlative has caused quite a stir on social media after Forbes published its annual list of billionaires on Tuesday and officially named Kylie Jenner as the youngest "self-made" billionaire in the world, surpassing Facebook CEO Mark Zuckerberg. But people have taken issue with Jenner being labelled as "self-made" claiming that Forbes ignored the fact that the 21-year-old billionaire had a major advantage due to her family name and connections. "There are so many people on this list that got a helping hand in some way or another, whether it&apos;s going to an ivy league school or some money," Luisa Kroll, Forbes assistant managing editor of wealth, said on "Bulls & Bears" Tuesday. "In our world she&apos;s self-made. She didn&apos;t inherit the business, she didn&apos;t get money, and she created it all herself." According to Forbes, the reality star-turned-makeup mogul started Kylie Cosmetics in 2015 with $250,000 she earned as a model. Her company is set to be worth an estimated $900 million. Some have also taken issue with the calculations saying that labeling Jenner as a "billionaire" is generous in the estimation of her worth.